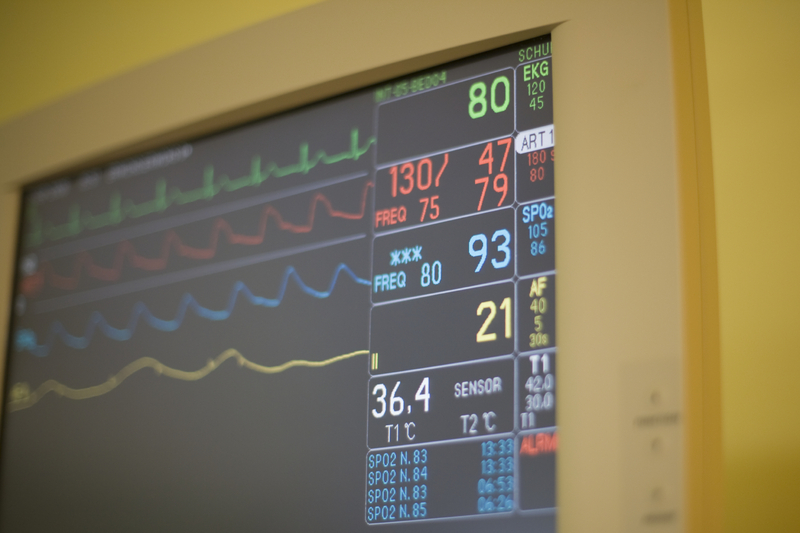 Advanced ICU Care’s Telemetry Service offers 24/7 continuous cardiac monitoring by certified technicians. You, your patients, and your staff benefit from the constant surveillance of at-risk patients anywhere in the hospital while maintaining focus on patient care at the bedside. We serve a wide range of systems. 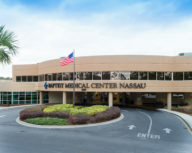 In fact, over 70% of our client hospitals are members of national or regional health systems. Our broad experience, comprehensive services approach, flexible systems, and varied engagement models enable collaborative care that works for the system and each hospital.